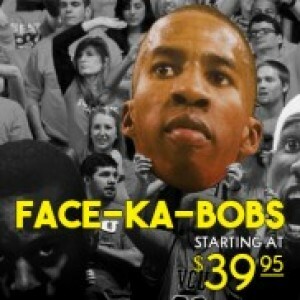 72 inches. 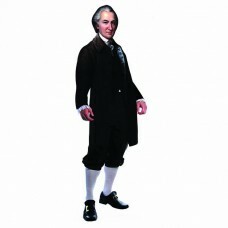 Our cardboard cutout of Aaron Burr. 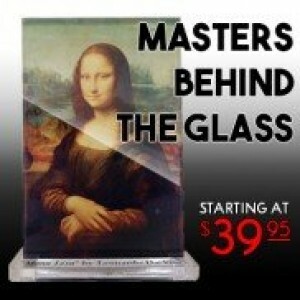 All cardboard cutouts come folded and have an easel a..
72 inches. 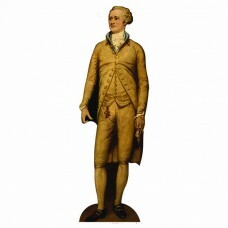 Our cardboard cutout of Alexander Hamilton. All cardboard cutouts come folded and have an..
68 x 21 inches. 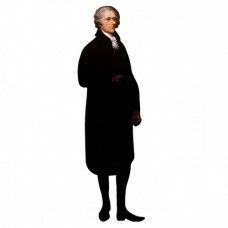 Our cardboard cutout of 2 Alexander Hamilton. All cardboard cutouts come folded and ..
72 inches. 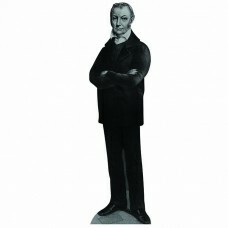 Our cardboard cutout of Baron von Stueben. All cardboard cutouts come folded and have an ..
72 inches. 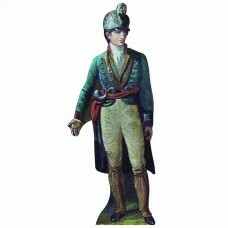 Our cardboard cutout of Benedict Arnold. 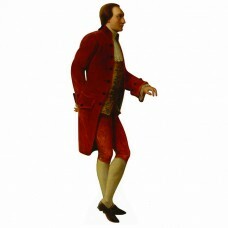 All cardboard cutouts come folded and have an ea..
60 x 44 inches. 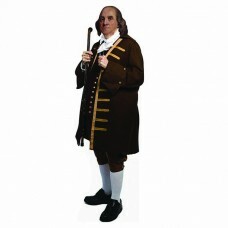 Our cardboard cutout of Benjamin Franklin. 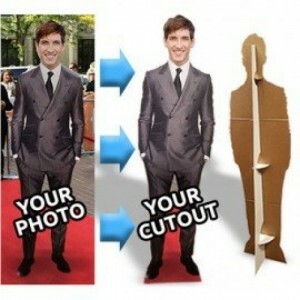 All cardboard cutouts come folded and hav..
48 inches. 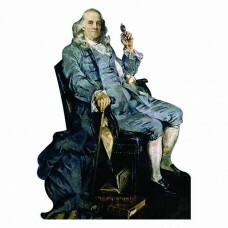 Our cardboard cutout of Benjamin Franklin Chair. All cardboard cutouts come folded and ha..
72 inches. 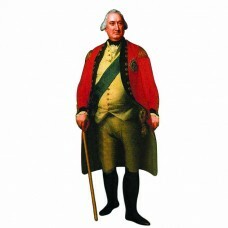 Our cardboard cutout of Charles Cornwallis. All cardboard cutouts come folded and have an..
72 x 29 inches. 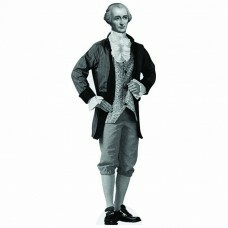 Our cardboard cutout of Ethan Allen. 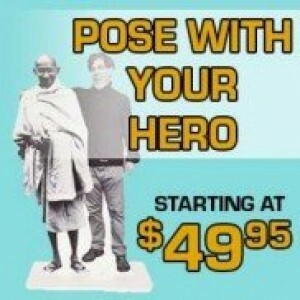 All cardboard cutouts come folded and have an e..
72 inches. 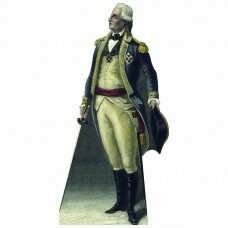 Our cardboard cutout of Francis Marion. All cardboard cutouts come folded and have an eas..
72 inches. 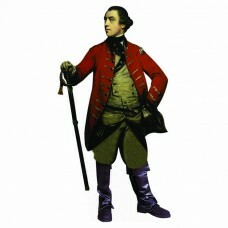 Our cardboard cutout of General John Burgoyne. All cardboard cutouts come folded and have..
72 inches. 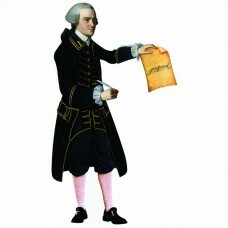 Our cardboard cutout of George Read. All cardboard cutouts come folded and have an easel ..
72 inches. 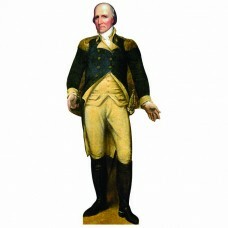 Our cardboard cutout of George Rogers Clark. All cardboard cutouts come folded and have a..
72 inches. 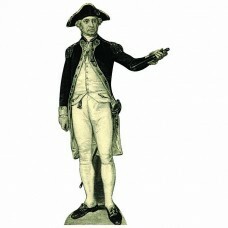 Our cardboard cutout of George Washington. All cardboard cutouts come folded and have an ..
72 inches. 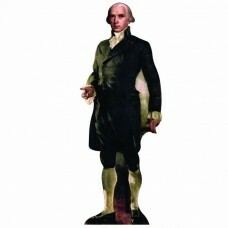 Our cardboard cutout of James Madison. 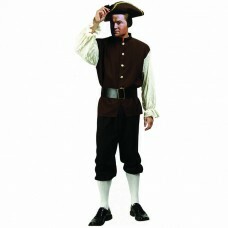 All cardboard cutouts come folded and have an ease..
72 inches. 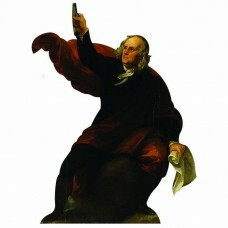 Our cardboard cutout of John Adams. 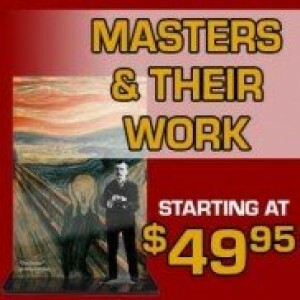 All cardboard cutouts come folded and have an easel a..
72 inches. Our cardboard cutout of John Dickinson. All cardboard cutouts come folded and have an eas..
71 inches by 31 inches. 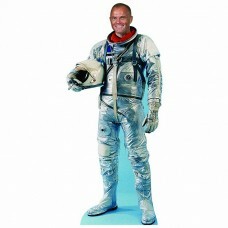 Our cardboard cutout of John Glenn. All cardboard cutouts come folded and ha..
72 inches. 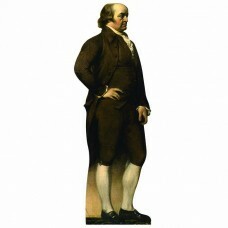 Our cardboard cutout of John Hancock. All cardboard cutouts come folded and have an easel..
72 inches. 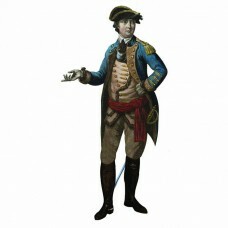 Our cardboard cutout of John Paul Jones. All cardboard cutouts come folded and have an ea..
72 inches. 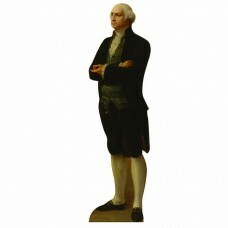 Our cardboard cutout of Marquis de Lafayette. All cardboard cutouts come folded and have ..
72 inches. 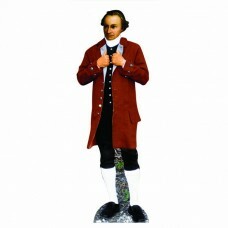 Our cardboard cutout of Patrick Henry. All cardboard cutouts come folded and have an ease..
72 inches. 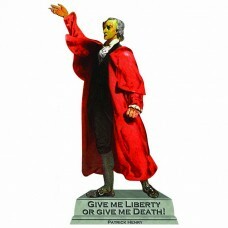 Our cardboard cutout of Patrick Henry Liberty. All cardboard cutouts come folded and have..
72 inches. 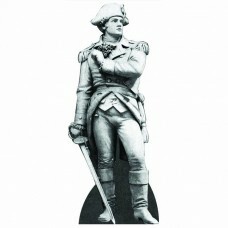 Our cardboard cutout of Paul Revere. 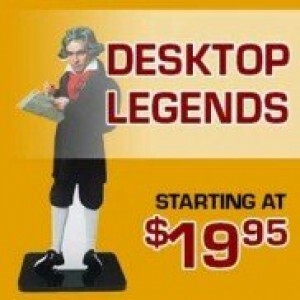 All cardboard cutouts come folded and have an easel ..